Cleaning Services of Colorado provides customizable bar and restaurant cleaning services to companies in the hospitality/service industry across Denver. Our services are available 24/7, when your business is opened, or closed. Our prerogative is to ensure optimal cleanliness as we all know how quickly a dirty environment can destroy a reputation. 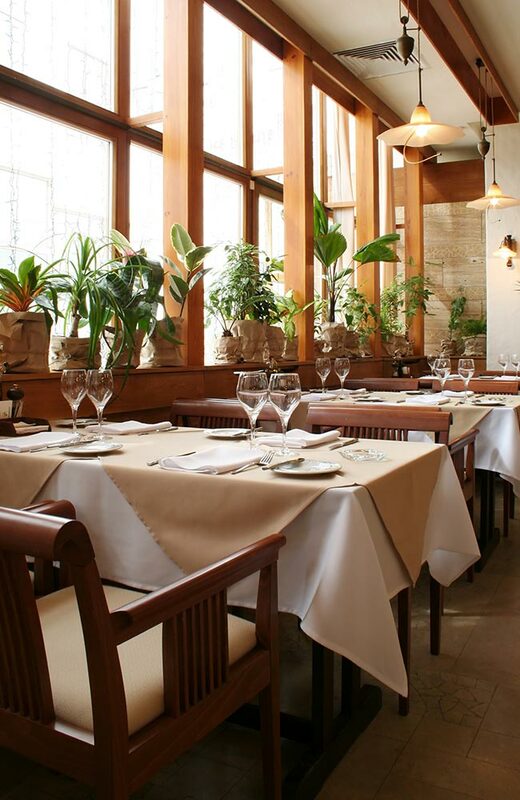 We offer comprehensive bar & restaurant cleaning solutions that focus on the needs of your business. Our team will work with you to identify your needs and tailor a cleaning plan that ensures complete satisfaction, covering all areas of your operation from kitchens, fridges, stock areas, patios, restrooms, and everything in between. Our cleaning company is fully licensed, bonded, and insured to provide our clients with the utmost in confidence. We employ a team of professional and reliable cleaners that deliver a spotless, attractive, and healthy operating environment for your business.